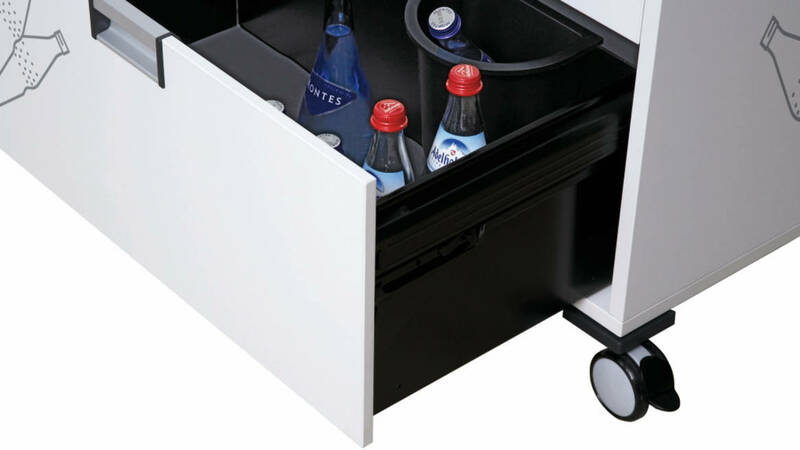 Catering Moby is a versatile, mobile Catering unit. 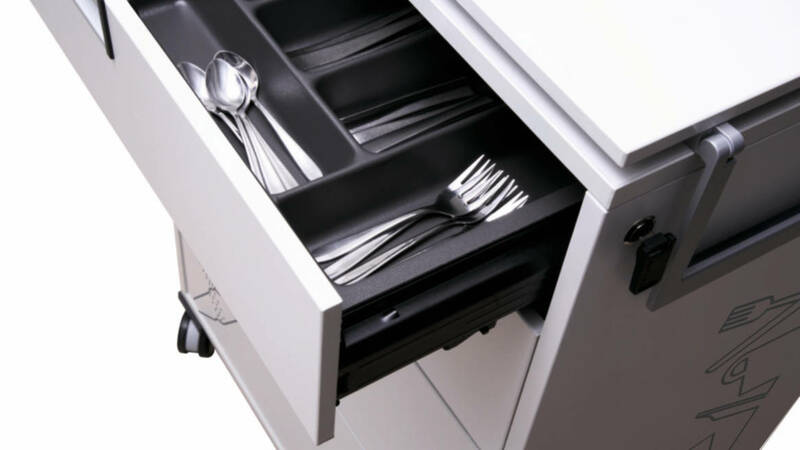 It is designed to hold everything needed for a successful meeting: from cups and saucers, to glasses and cutlery, plus all snacks and beverages. 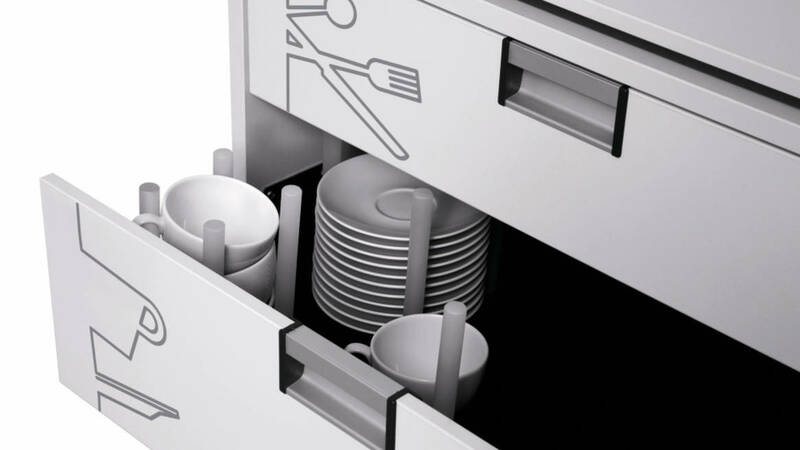 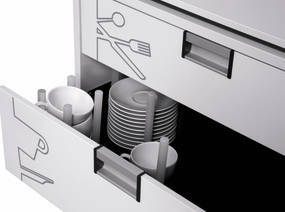 Catering Moby offers a wide range of internal fitting and adjustability for different sizes of crockery, bottles. 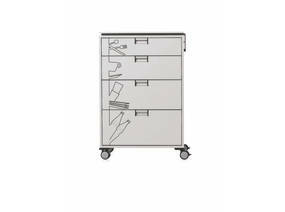 It is safe to use and lockable for added security.